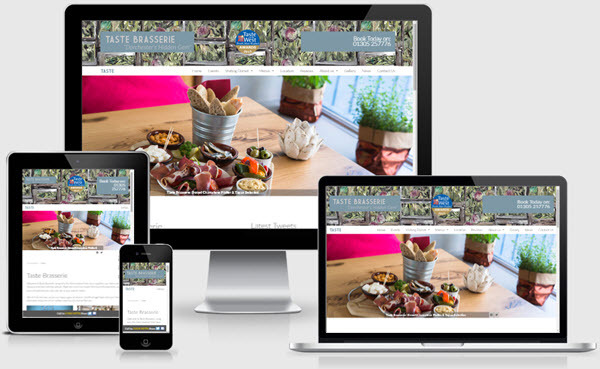 Our friendly and enthusiastic Dorset Web Design agency has been producing beautiful and highly effective websites for locally-based businesses for almost 20 years. We've worked with just about every type of company and industry imaginable from hospitality to health, defence to finance, leisure to community projects and all kinds of small businesses. Our portfolio stretches from sole traders to multi-nationals. This extraordinary breadth and depth of experience gives us a huge resource to draw on when looking to build marketing solutions (websites plus email and social media campaigns) for our clients. The tried and tested techniques we use deliver results that are meaningful and effective for our clients. At Alacrify, one size does not fit all. Our continuing adaptation and engagement with cutting edge design ideas and methods means our clients get contemporary design matched with effective delivery. 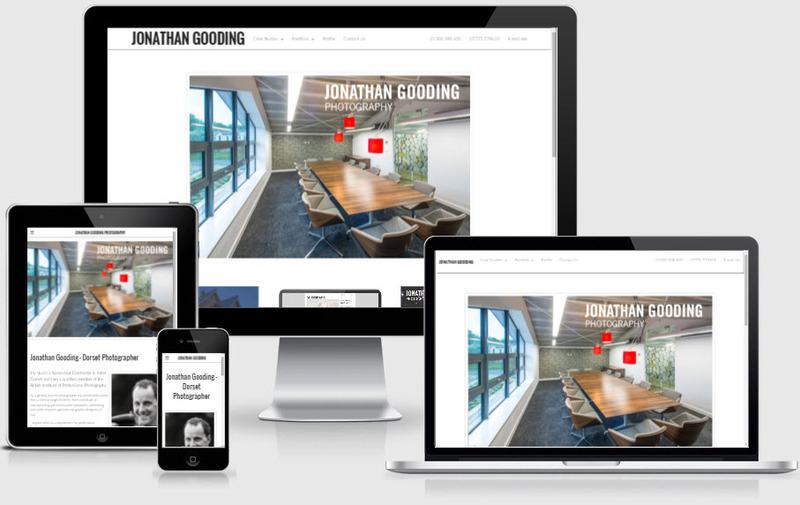 As a Dorset web design agency we've been able to help many local businesses to grow through designing and building intelligent and effective solutions for their needs. We are also proud to have a long-standing association with many prominent Dorchester businesses, organisations and events. Our affinity with and knowledge and experience of local businesses, charities and sole traders makes our work especially fruitful. Dorset is a fabulous place to live and work, and in the networked 21st Century our Dorset web design services enable our clients to reach a truly global market.